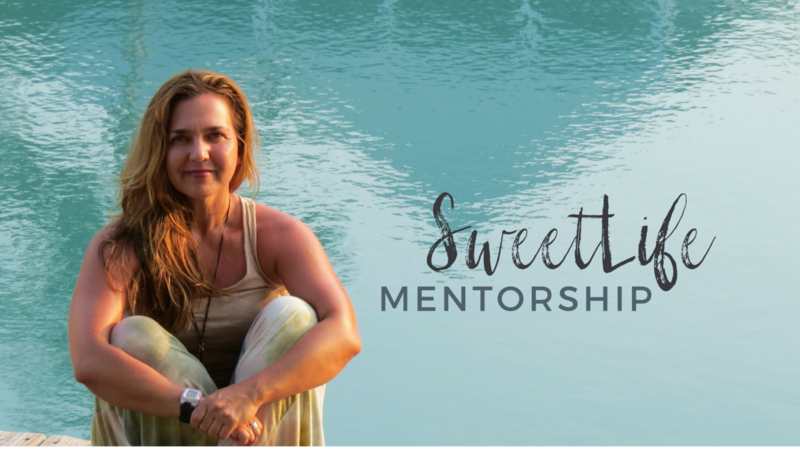 Private mentorship is designed for women who are ready to build a 6+ figure business/brand and beyond. This program is for service-focused entrepreneurs who want to make an impact and influence for good. Women who participate want to develop a company or program that enables time, location and creative freedom, ignites others, and supports their vision, "why" and professional goals. They want assurance that their business will deliver revenue and they need a personalized plan and step by step guide to make it happen. Is mentorship right for you? I'd be happy to hear your business vision, plans, experience and goals, and make a recommendation accordingly. *If our calendar appears booked, please email hello@aprilbeach.com to schedule custom. Learn more about April's experience here. Review client results here.